A report issued by the Media Center of Raymah Media Center has revealed that the Houthi- Saleh militias committed 151 violations in Raymah during July 2017. According to the center, the violations included torture, storming of houses, threats with killing and blowing up houses of civilians, beatings and bringing mines and explosive devices to some districts of Raymah, robbing cars and other assets, and using private properties as military barracks. Human Rights Organization in al-Mahweet had revealed that the Houthi-Saleh militias committed 185 crimes and violations against civilians in al-Mahweet province during July,2017. The report cited that the governorate witnessed four cases of murder and one case of suicide due to deteriorated living standards. The report also monitored 21 cases of abduction, 11 cases of forced disappearance , 14 cases of pursuits, harassments and incitements against 25 social figures. The report also mentioned that Houthi-Saleh militias raided two villages, stormed into three houses and deported two families. The report affirmed that the militias continue recruiting children and involve them in warfronts, pointing out that they also created new checkpoints in different areas. The report signaled out that the militias still occupy 30 government facilities and nine private others and use them as weapon depots, military barracks and centers to spread their ideologies. 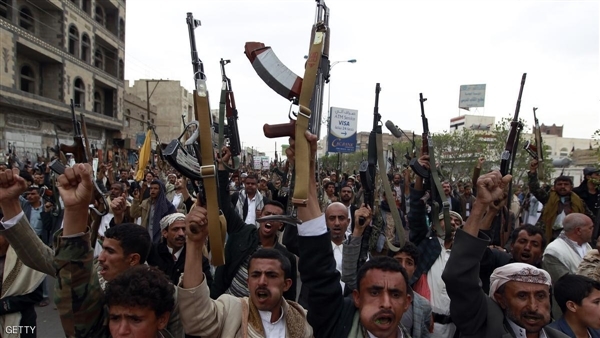 It further said that the militias go on blackmailing merchants and businessmen, using arms and threats, indicating that food assistances and relief are also confiscated by the militias. The report called human rights organization to visit the governorate to see the violations committed by the militias in different areas.